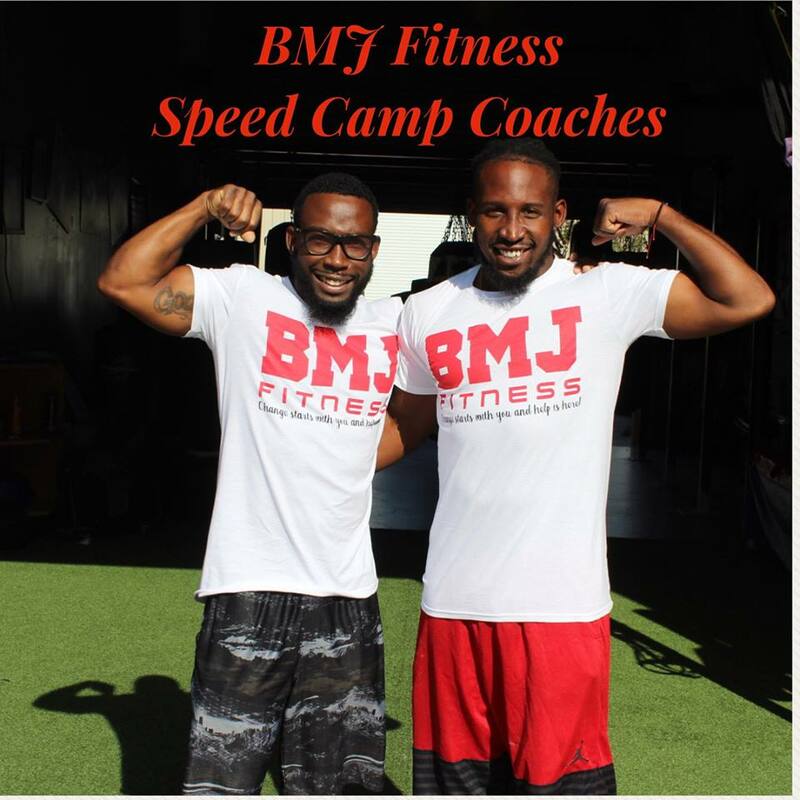 BMJ Fitness my goal is to meet you where you are. 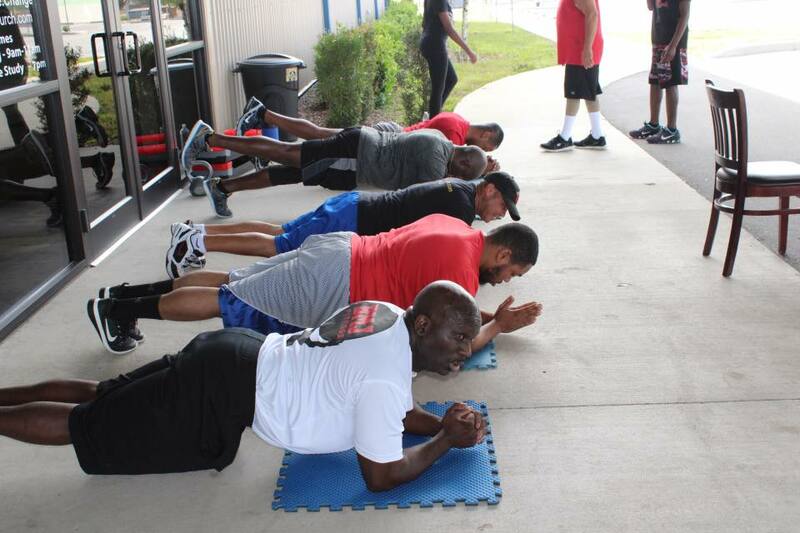 My overall goal is to provide individualized assistance to various body types and ages to meet their fitness goals. 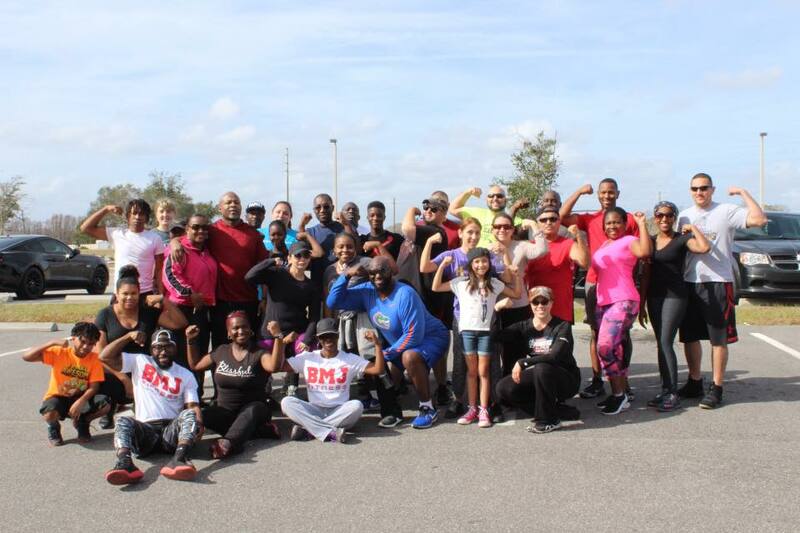 I stand behind the motto of BMJ Fitness, which is “Change starts with you and help is here!” Once you take the first step and decide to change your body, together we will do the rest. I look forward to working with you! “From a very young age I have always had an intense passion for sports and fitness. 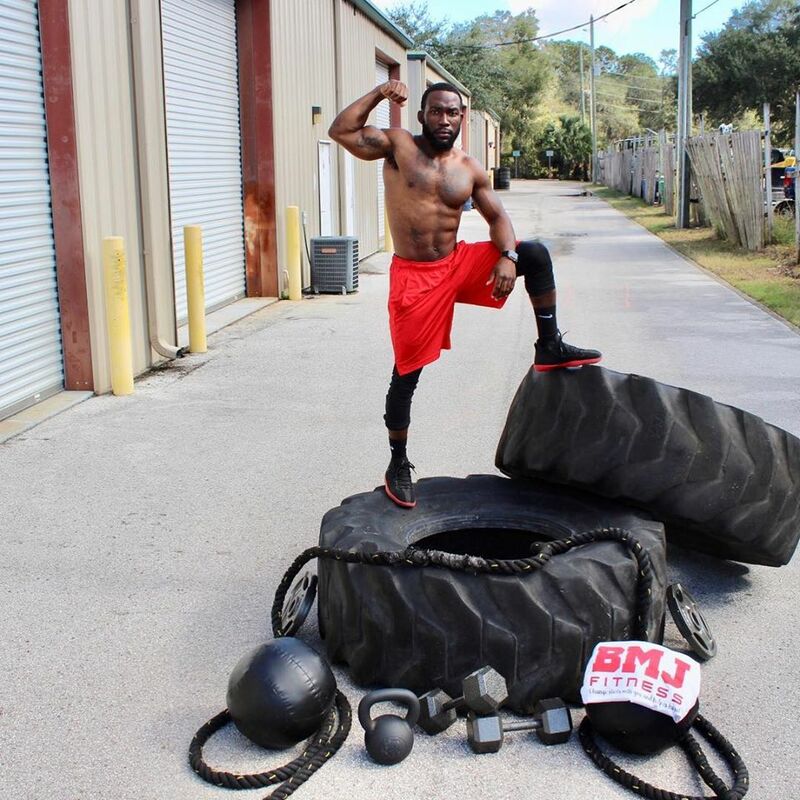 This passion for sports allowed me the opportunity to play collegiate football at Savannah State University and semi-pro football for the Central Florida Scorpions and I-4 Ironbacks. 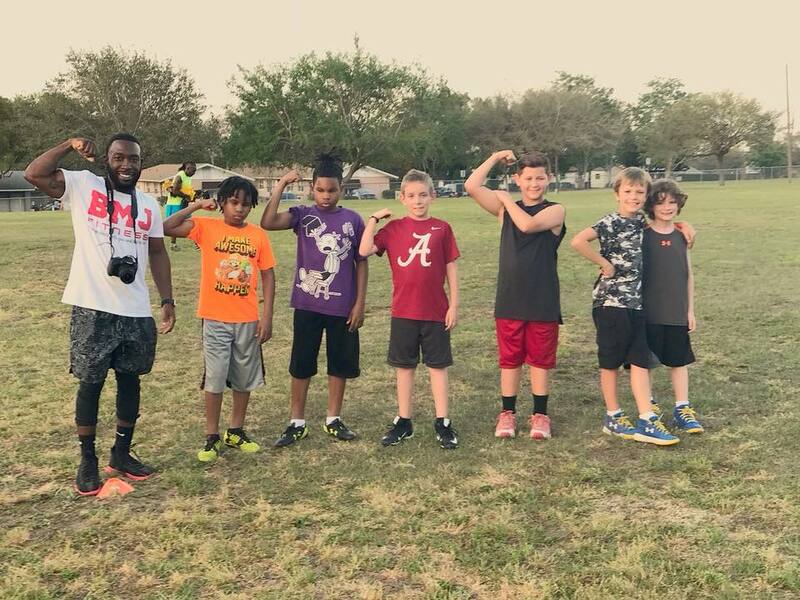 After concluding my football career, I decided to take a leap of faith and follow my passion for health and fitness and started by own fitness empire. 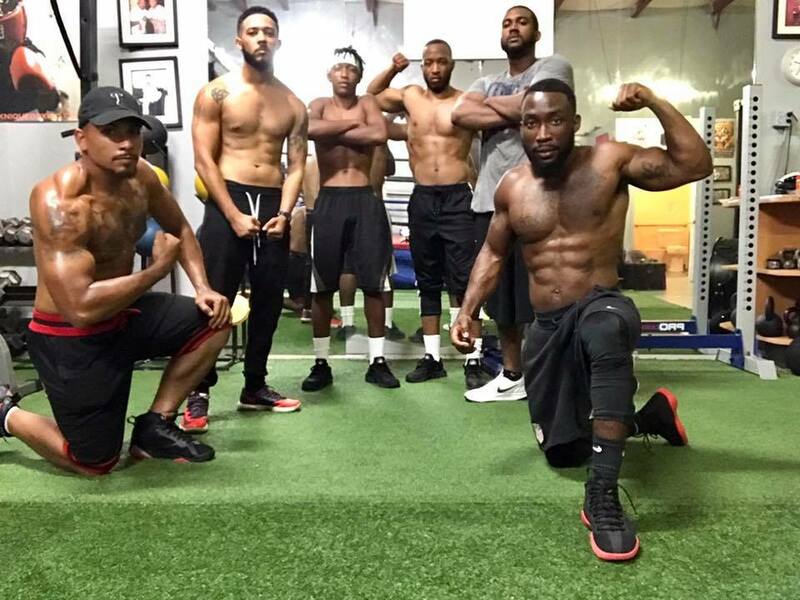 In 2015, I obtained my personal trainer certification and became a Master Trainer. 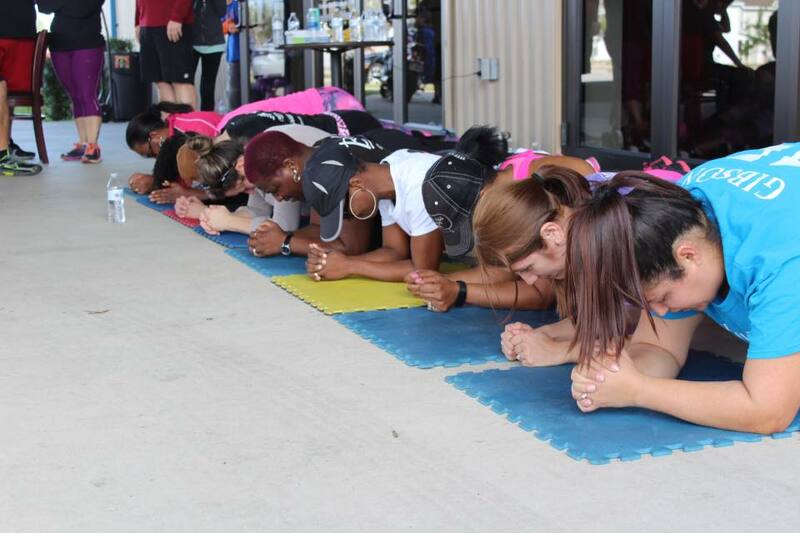 I have various experience as a fitness instruction, ranging from CrossFit to a major fitness chain. I have a fascination with understanding the body and how to perfect my craft. Currently, I am fulfilling this fascinating by pursing a degree in Sports & Exercise Science. 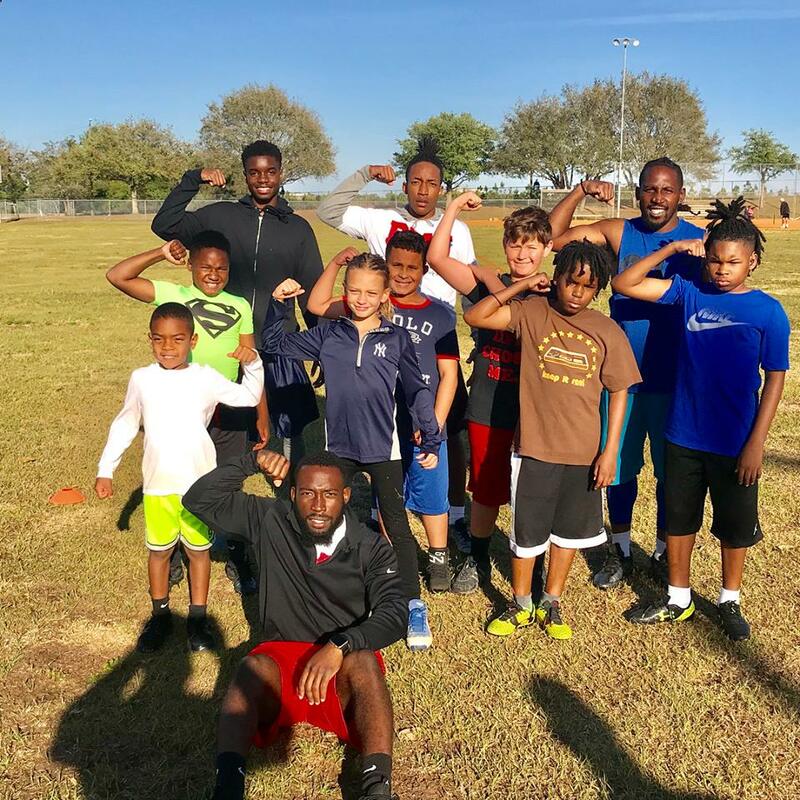 A program geared towards improving the physical development of athletes for elite sports performance. 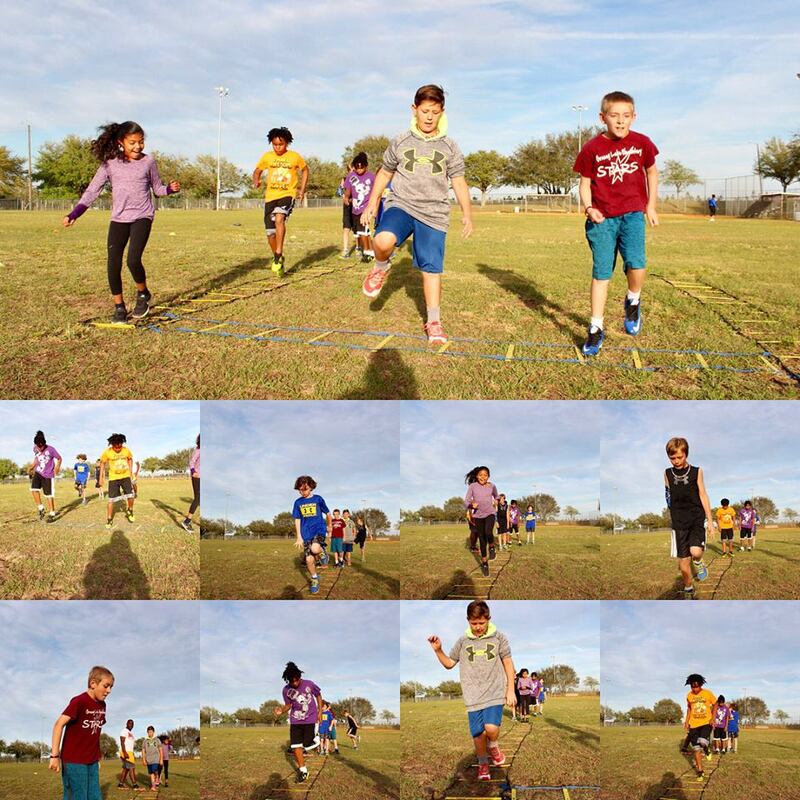 A popular program amongst athletes to improve speed, agility, and overall footwork. 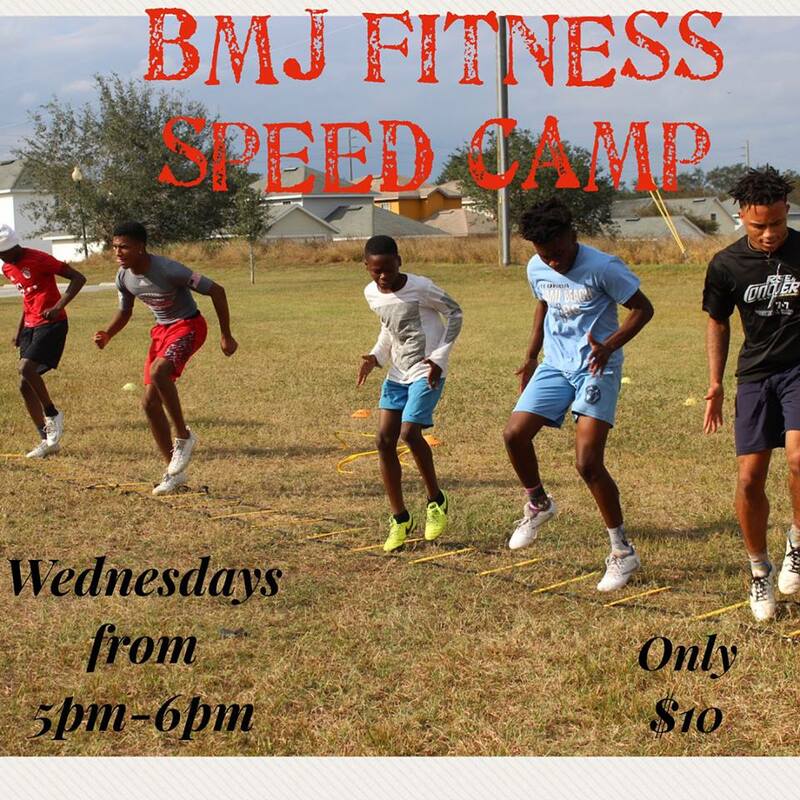 Speed training techniques provided will include both assisted and resisted drills. $15 per session or $40/mo. 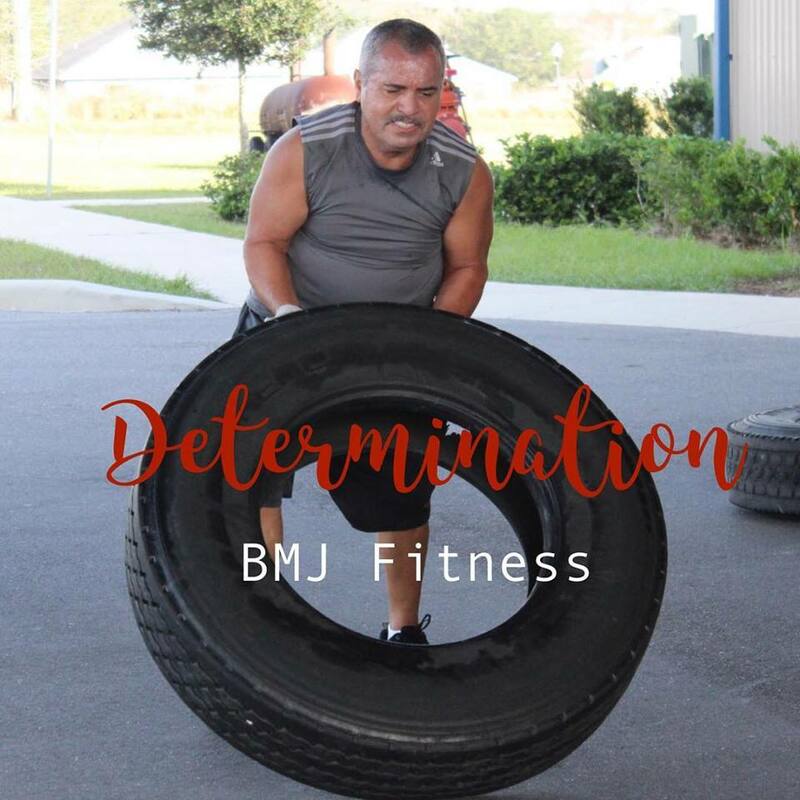 A distance training program that is more convenient for you but still provides you with the individualized attention of one-on-one personal training. $250/mo.